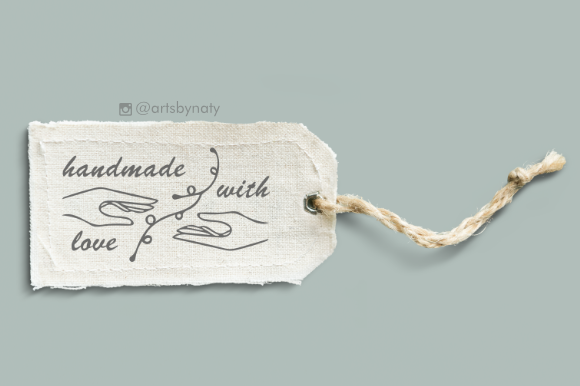 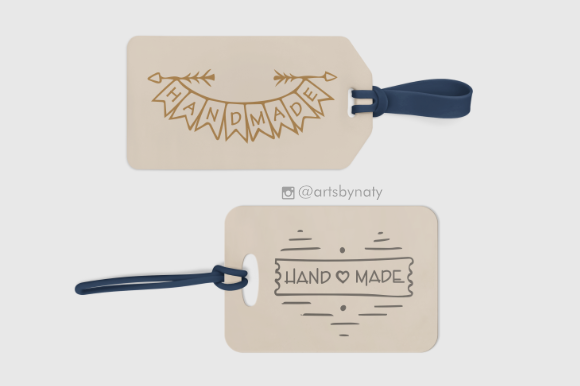 45 Handmade SVG Illustrations For Labels and Tags. 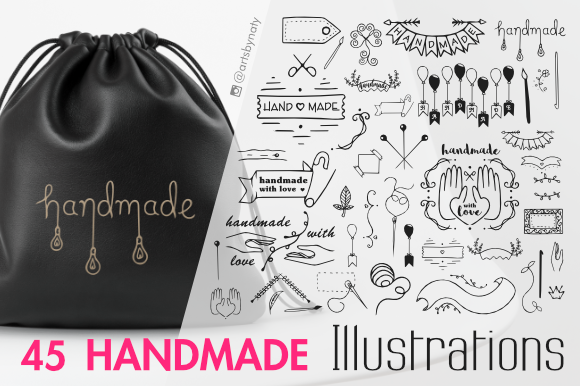 This is a pack of SVG illustrations for handmade and DIY projects. 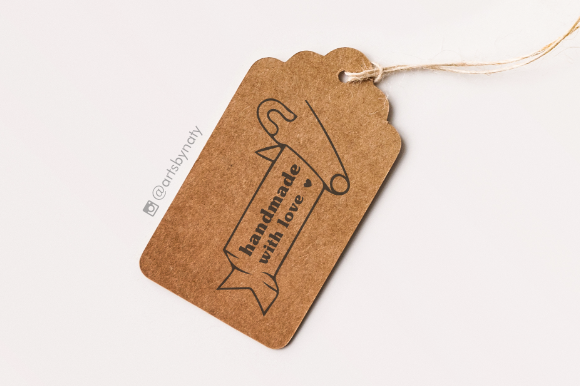 Combine objects, add color and text to create something that will fit your needs.